Fairfield is a multicultural suburb, but also home to us, and with it’s many festivals and activities, is always a hive of fun and excitement for locals and visitors of all ages. Fairfield locals are warm and friendly, and you’ll find they’re more than welcoming when you’re talking to them. We have very good relationships with local businesses and shops, and with a variety of cultures, there’s always something different to try. Our office was established as a family business 35 years ago, and since taking over the management of the office 10 years ago, the Cognetti family are proud owners who offer personal service for clients. Much of our business is done on reputation of being honest and professional and referrals are a very strong part of our business. Fairfield also hosts a number of local facilities including clubs, sporting fields and leisure centre. Fairfield is a wonderful family orientated and multicultural community and we love living and working here. 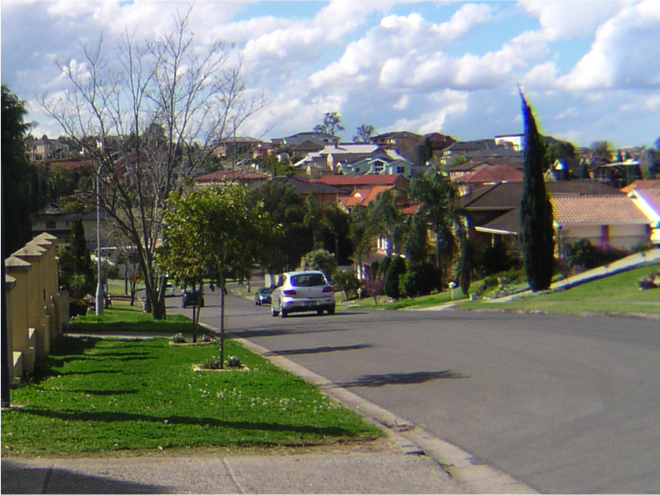 Having grown up in Fairfield, attended Fairfield High School and currently living in Bossley Park, our family is very much immersed in the local Fairfield community. Professionals Fairfield Real Estate is currently involved with the local golf club and assists in Whetherill Park Soccer club through the committee where our son plays soccer. On the weekend our family can usually be found at Club Marconi or Smithfield RSL having a meal or simply socialising with friends and family. We hope you find some real value in the information we’ll be writing about on our blog and welcome any and all feedback from people living or visiting Fairfield.